Gov. Aminu Masari of Katsina State on Monday swore – in Khadi Mikailu Abubakar as the new Grand Khadi of the state, following the retirement of Khadi Shehu Danmusa from service. 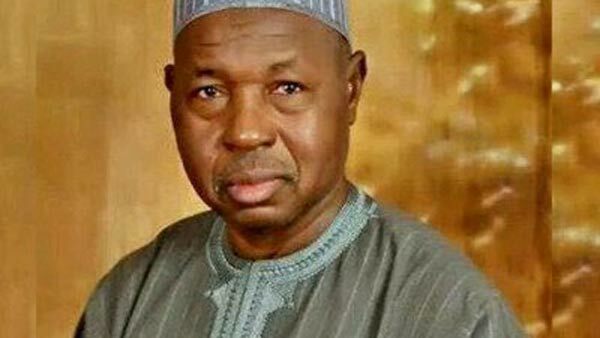 Speaking at the ceremony held at the Government House, Katsina, Masari urged Abubakar to discharge his duties in accordance with Islamic rules and regulations. He advised him to always consult widely among those that had served as Khadis before him in order to avoid taking wrong decisions. “We have three retired Grand Khadis that have knowledge and experience that the new Grand Khadi can always consult for advice. “Katsina is a progressive state and we are ready to make the state more peaceful so that the people will enjoy more dividends of democracy,” he said. Masari commended the retired Grand Khadi for serving the state well and wished him successes in his future endeavours.